Since the previous post about Cassini’s first dive between Saturn and its rings on April 26, more images have become available. 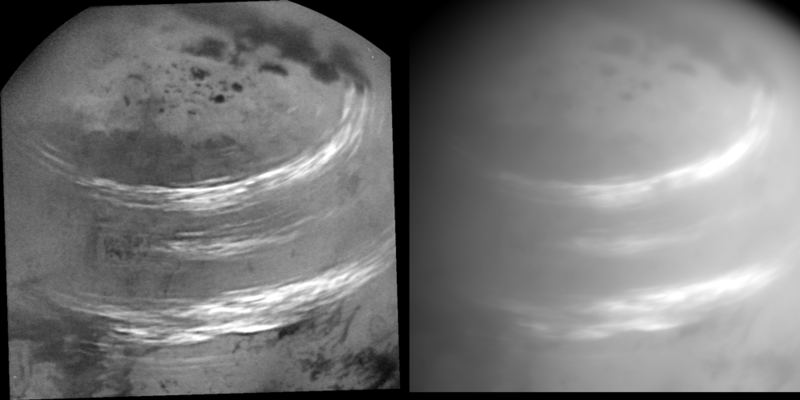 These are the closest-ever images taken of Saturn, showing the north polar region with a huge bluish-coloured storm at the centre of the massive “hexagon” jet stream and many other smaller storms and eddies in the atmosphere. As it dove through the gap, Cassini came within about 3,000 kilometres (1,900 miles) of Saturn’s cloud tops and within about 300 kilometres (200 miles) of the innermost visible edge of the rings. 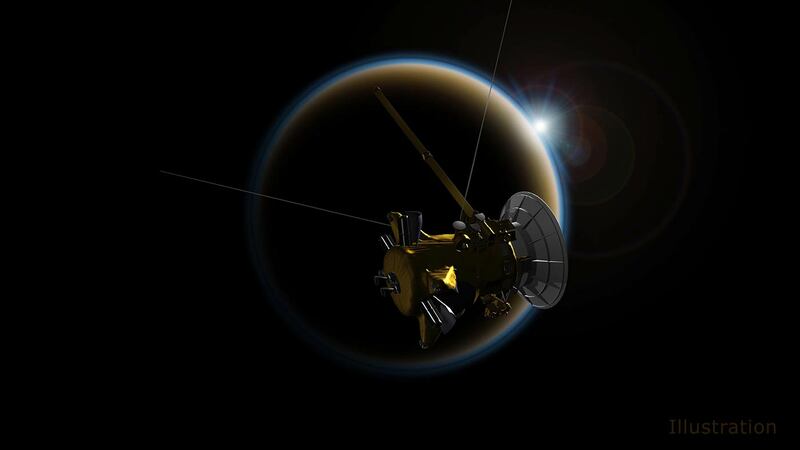 Cassini’s next dive through the gap is scheduled for May 2. 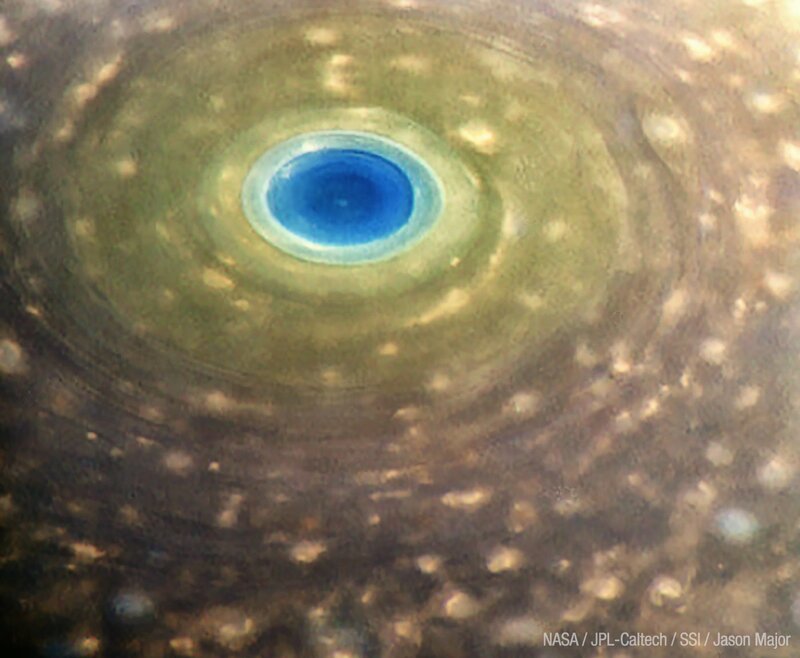 See also Sophia Nasr’s (@Pharaoness) beautiful and haunting processed Cassini image taken a couple days later, on April 29. 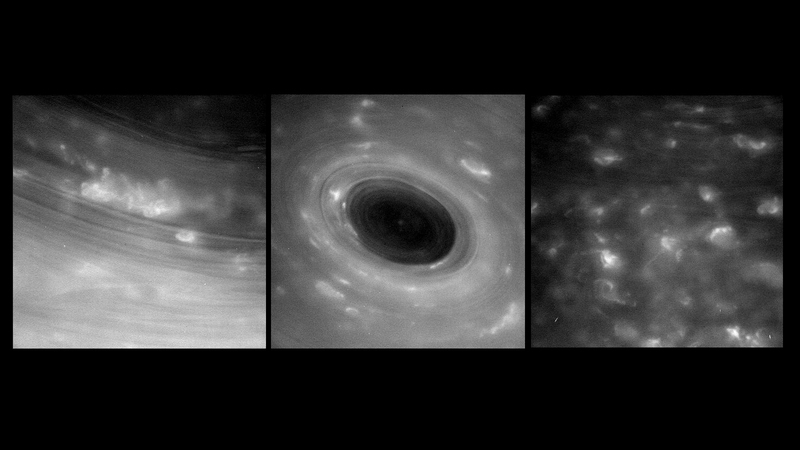 After waiting with bated breath last night, everyone following Cassini’s first-ever dive through the gap between Saturn and its rings let out a collective sigh of relief – the spacecraft made it! 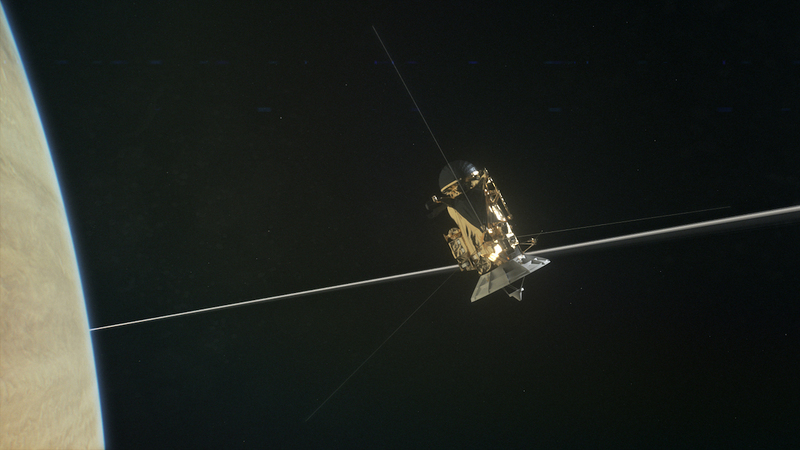 This was the first time a probe had ever flown this close to Saturn’s atmosphere and inner rings, and while mission scientists were confident the probe would sail through unharmed, it wasn’t a 100% guarantee, either. But it did, and this is just the first of 22 such dives through this region as part of the “Grand Finale” phase of the mission. 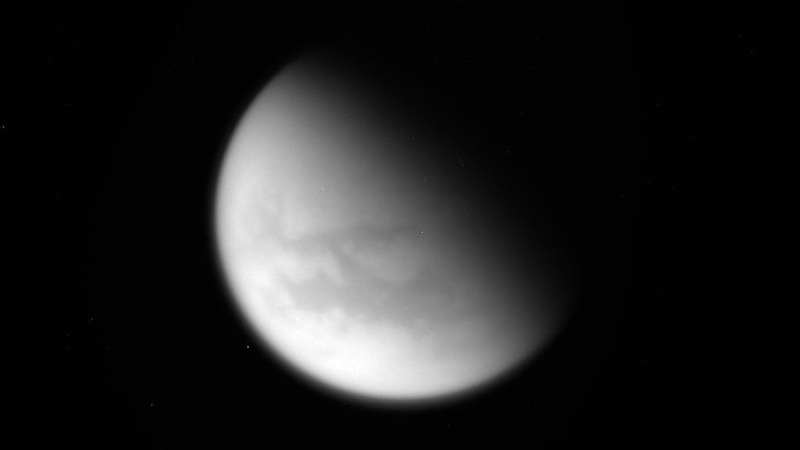 NASA’s Cassini spacecraft has now officially entered the last phase of its mission – the “Grand Finale,” with the last-ever close flyby of Titan and the first of 22 final orbits which will take the spacecraft closer to Saturn than ever before, passing between the inner rings and the planet itself. Cassini has today just completed the first of these passes (with results pending for a few hours as of this writing), which will culminate on Sept. 15 with the spacecraft plunging into Saturn’s atmosphere to meet its fiery end. 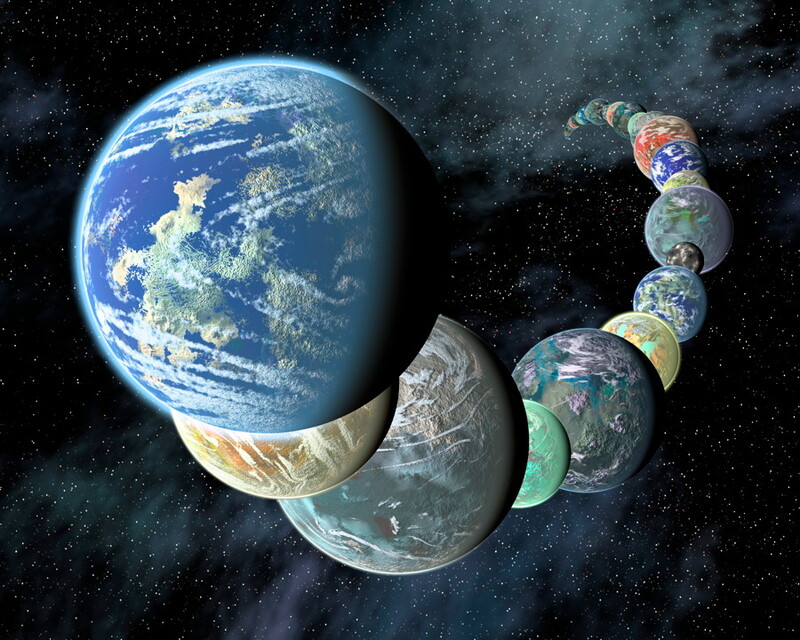 It will be a sad but incredible ending to an incredible mission.